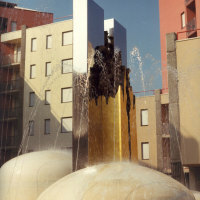 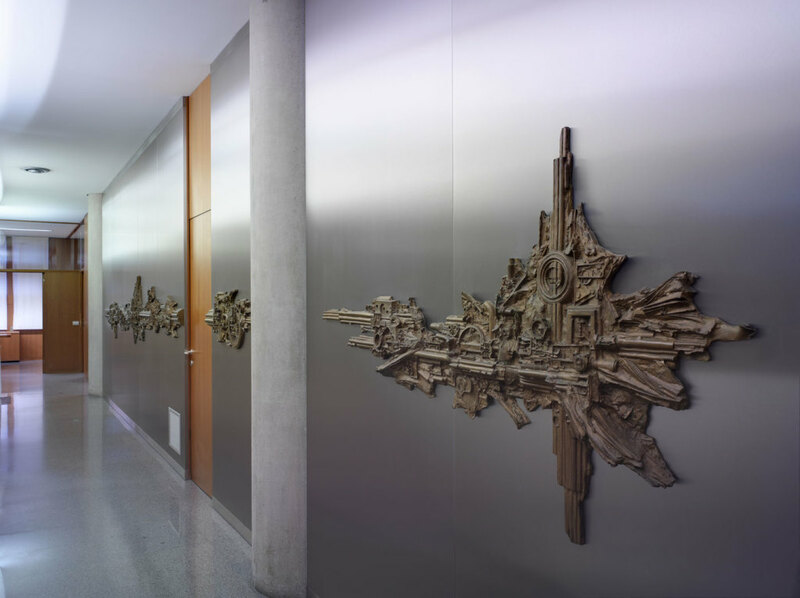 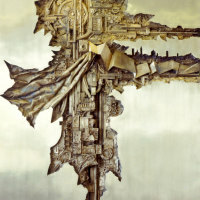 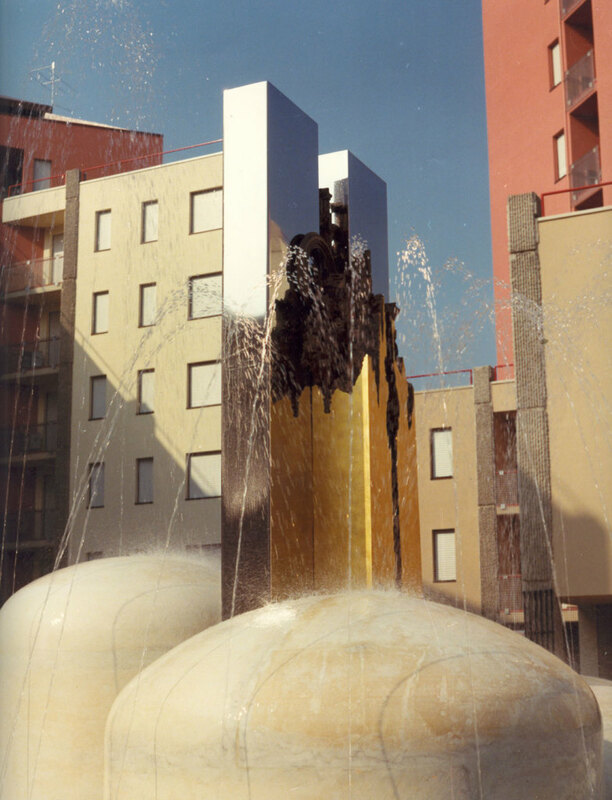 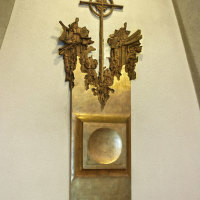 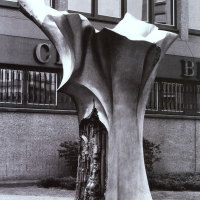 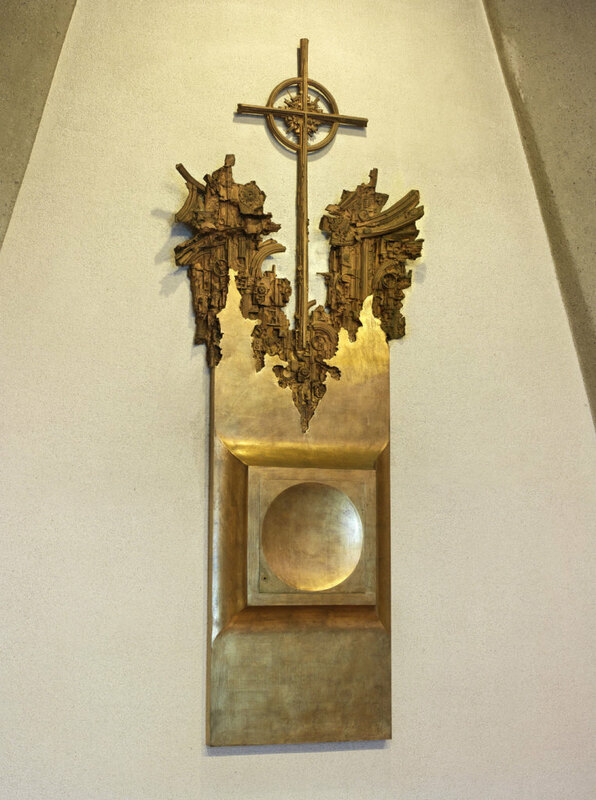 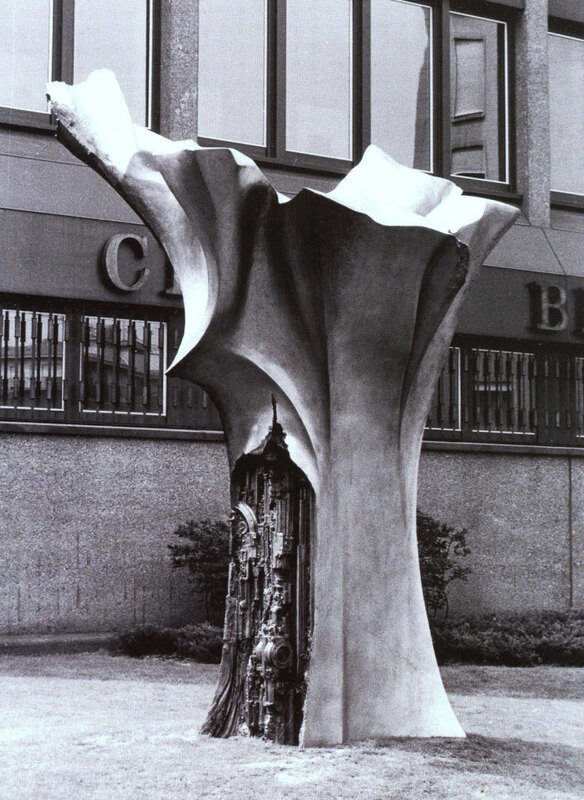 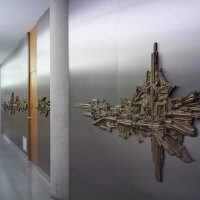 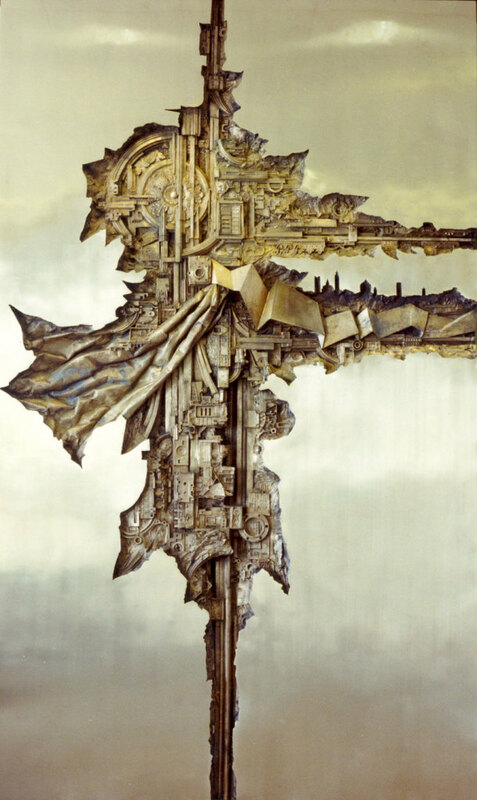 When he tackled environmental works, Cattaneo created unique and highly evocative sculptures, often favouring the combination of materials with very diverse features: bronze and stainless steel – with a mirror finish in some cases and brushed in others – both of which able to prolong the message over time. 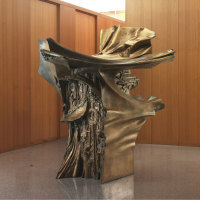 Bronze, chosen from the very beginning for its durability, was used to embrace the historic memory of the artist and man like imprints, while the image reflected in stainless steel or the suggestion of this material permits projection into another dimension, timeless and outside reality. 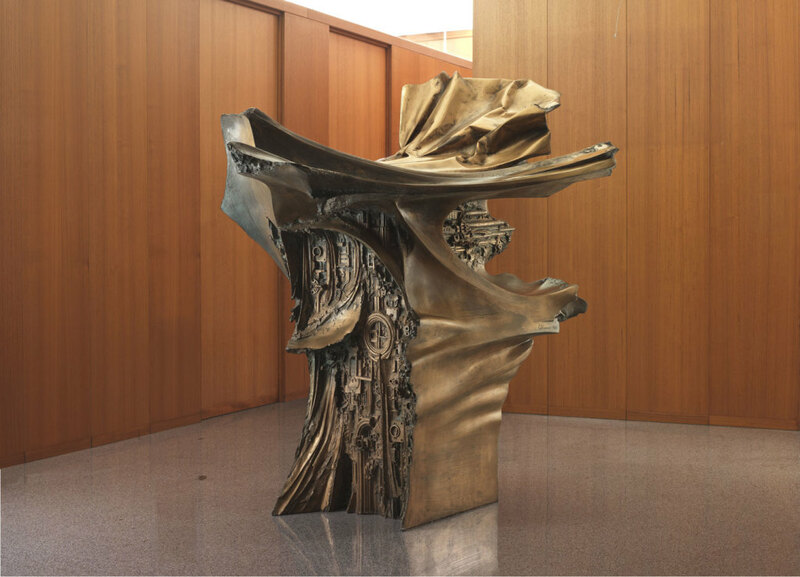 Even in religious works, Cattaneo’s sculpture, so rich in historical references, becomes the privileged terrain of an intimate dialogue between the earthly and the sacred.